You are the difference between these children sleeping in a bed and spending the night outside or in a car. Pajaro Valley Shelter Services transforms lives and communities by paving the path to self-sufficiency. Each family meets with a Case Manager to help build the skills to overcome the obstacles that led to their homelessness and to identify what led to their being homeless. The Case Manager also connects the client to services and resources in the community. All families are required to set 5 goals to stabilize their lives to start on a path of economic and personal self-sufficiency. They also participate in various skill-building workshops and classes, and save money. 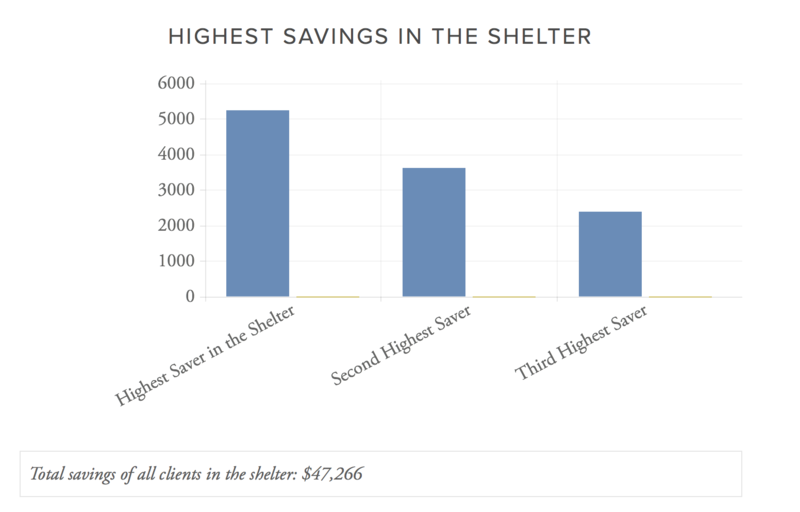 75% of Emergency Shelter families move to stable housing, 70% have savings upon their departure, and 65% have met at least 3 of the 5 self-sufficiency goals. 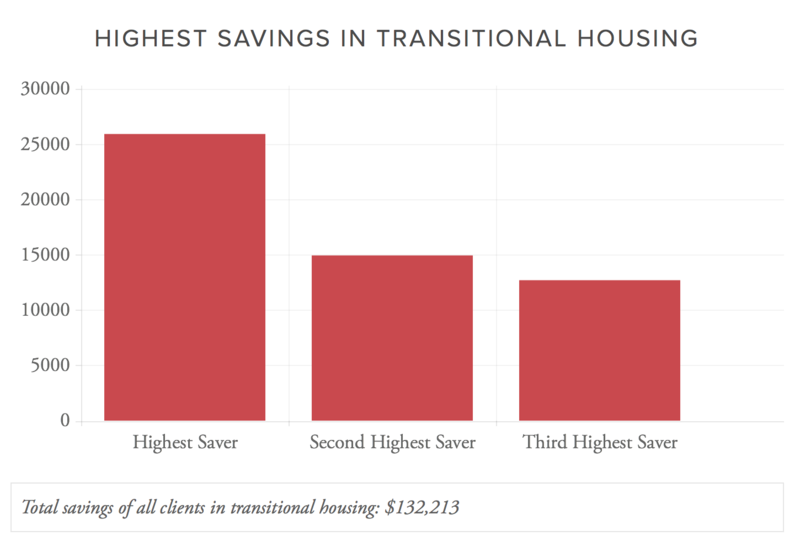 85-90% of families requiring temporary housing or long-term support find stable housing again and countless have become homeowners. The majority of our clients are Latino/Hispanic (approximately 80-90%) and many do not speak English. Most resident families can be classified as “severely poor,” defined as those families whose income is less than one-half the federal poverty threshold. Case management, and especially bilingual case management, is the key to helping families break a cycle of homelessness. Whether clients are in the Emergency Shelter or Transitional Housing Program, we help each family identify what led to their being homeless, connect them to services and resources in the community and develop strategies to stabilize their lives and start on a path to economic and personal self-sufficiency. Partnering with client families in understanding and removing the barriers to stability demands intense interaction with them and celebration of each step along the way. Pajaro Valley Shelter Services has created a team of staff that interacts with the client families and helps them focus on setting and achieving goals around the skills that, we have seen over the years, most affect their success. These skills are thematically classified as: 1) Care of Self, 2) Care of Family, 3) Care of Finances, and 4) Care of Housing.